Filet & Vine – Market. Deli. BottleShoppe. 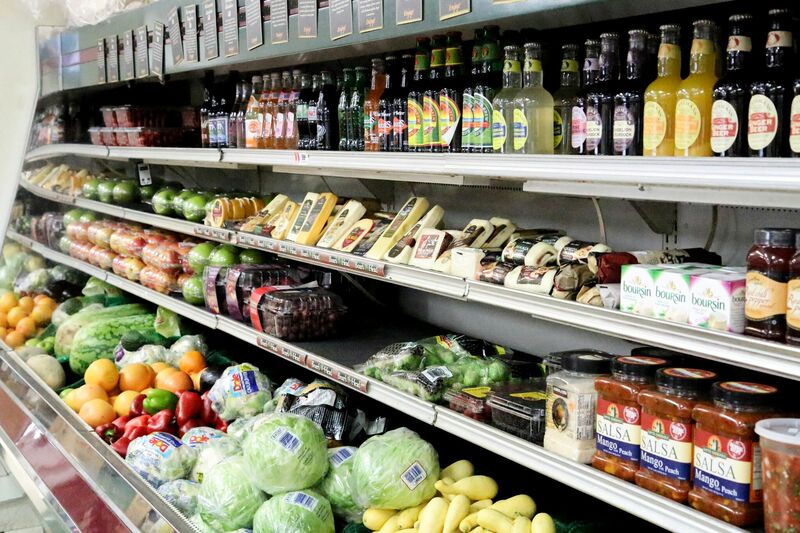 Come visit our market so you can shop for fresh produce and your daily groceries. Ordering from our daily hot bar or sandwich menu will be the highlight of your day. Our friendly staff offers expert recommendations on our well curated selection of wines from around the world. Filet & Vine Market, Deli, and Bottle Shoppe started in 1997 with partners Derk Lyerly and Jud Blount in Old Cloverdale, Montgomery, Alabama. After six months of renovations, we opened our doors to the public in March of 1998. In 1999, we received the Emerging Thirty award from the Montgomery Chamber of Commerce honoring our new business. Over the years we have expanded twice, we now occupy over 6500 sq. ft., employ 18 people and have seating for 140 people. Our market features hand cut steaks, sliced Boarshead meats, fresh produce, casseroles to go, gourmet groceries, salads, and our delicious seasonings. Our deli features gourmet sandwiches, soup and salad bar, and one of Montgomery’s favorite meat and two! The Bottleshoppe has central Alabama’s largest selection of wine and beer, with over 15,000 bottles of wine and over 750 types of beers. If we don’t have it we can order it! Don’t forget our banquet room, with seating for 50 people and a AV system with a 8×10 ft screen. Perfect for meetings or any special event.